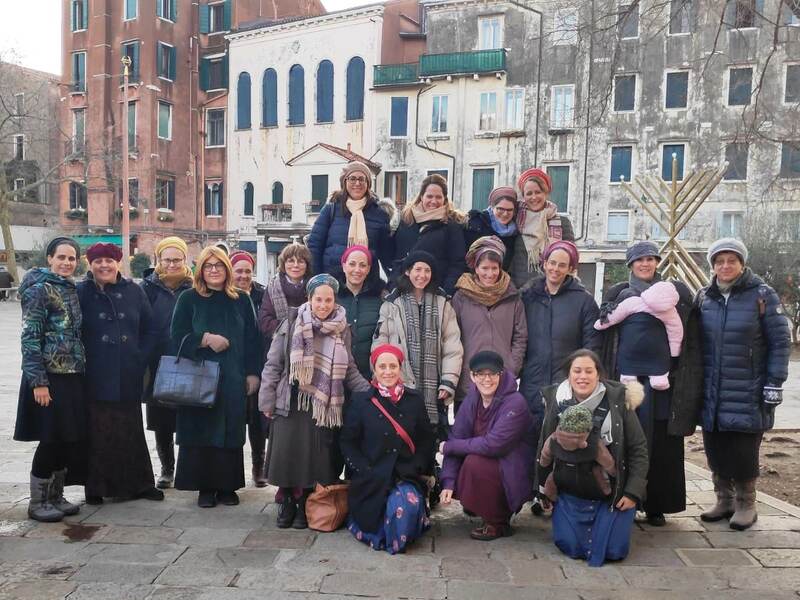 Last week, Ohr Torah Stone’s Claudia Cohen Women Educator Institute held a conference in Venice for 26 graduates who today serve as emissaries in various communities throughout Austria, Bulgaria, France, Germany, Israel, Italy, Poland, Sweden, Switzerland and the United Kingdom. 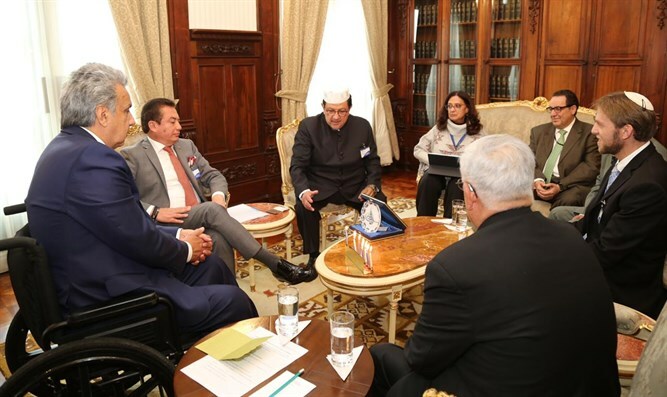 Discussions focused on the general, as well as delicate issues impacting Jewish communities throughout Europe, the United Kingdom and Israel. 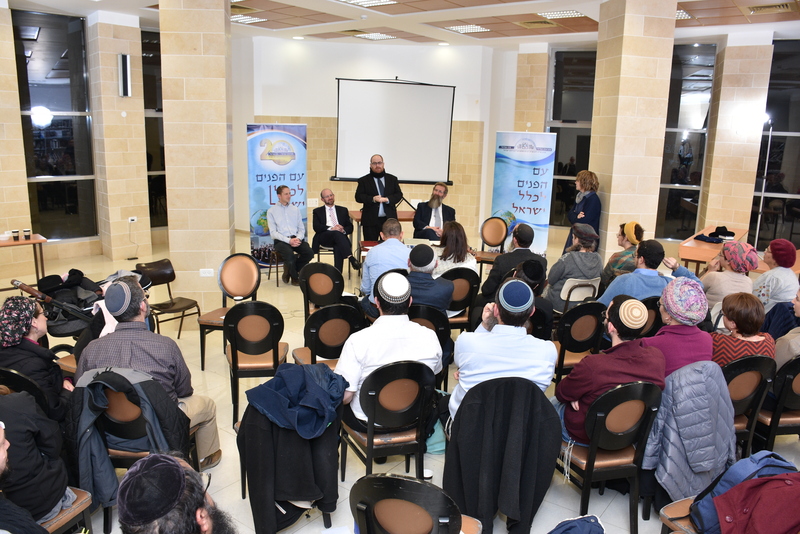 Topics included raising a Jewish family as anti-Semitism is on the rise, a lack of Jewish infrastructure in many communities throughout Europe, family purity and mikva, Jewish education, parenting – couplehood and family in rabbinical and emissary work, the role of and status of women in the Jewish community and prayer in the postmodern world. 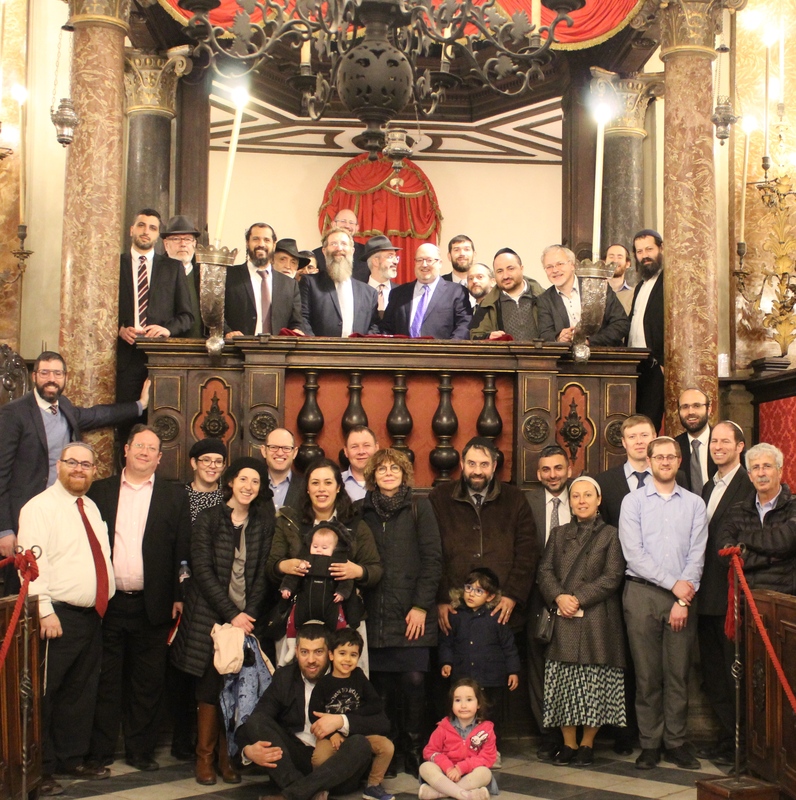 Tuesday of last week, Asara b’Tevet, the 10th of Tevet, Venice, Italy. In the heart of the Jewish community two buildings stand side by side, in what I view as an extraordinary juxtaposition. 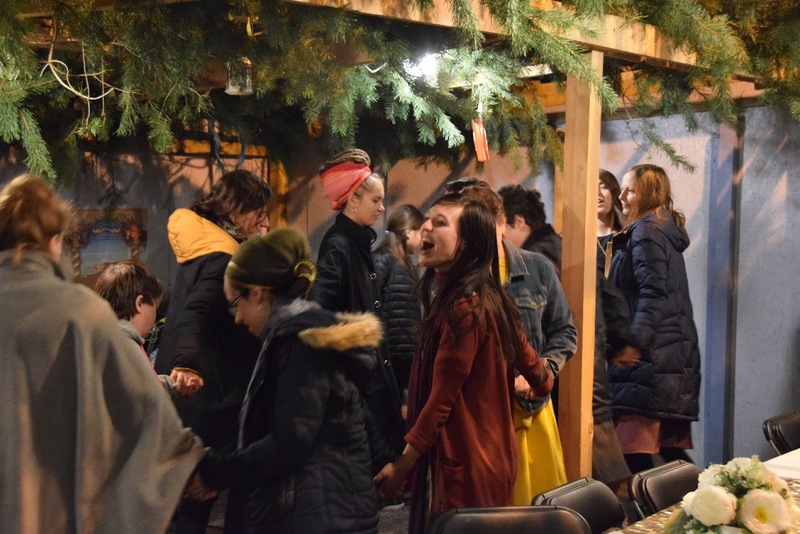 In a small bet midrash, situated right next to the Jewish ghetto’s Great Synagogue, ten or so Jews gather together in prayer. They are elderly and are wrapped in prayer shawls and tefillin. Some made their way by boats through the nearby canals, others live close by in the ghetto. I seat myself in the corridor, close to the entrance, because there is no designated women’s section, and it feels like I’ve been taken back in time by half a century at least. It is dark and cold. The synagogue, which was once one of the most splendid structures in the ghetto, does not even have heating. The wooden beams which hold up the ceiling, as well as the loam-colored velvet curtains, are in desperate need of some cleaning. But the community is on the demise and there is no budget for preservation. Venice is emptying out of its youth in general, and in the Jewish community this is all the more apparent. That said, in the building next door there is great commotion. 20-odd young women, all of whom are inspiring leaders, are engaging in lively and creative discourse. 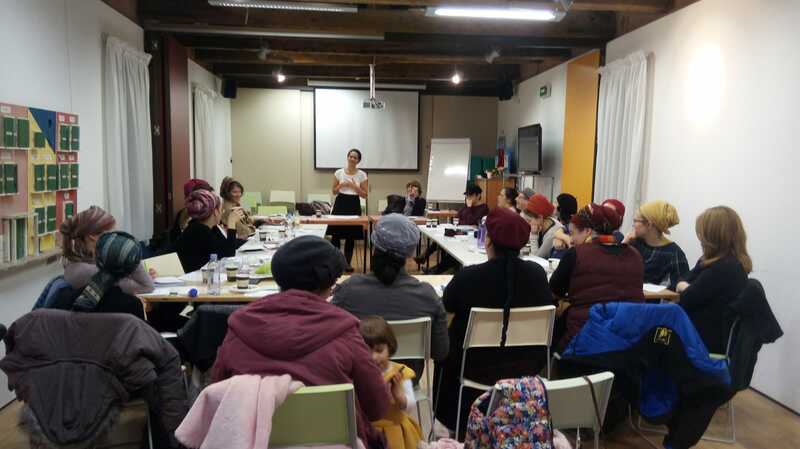 All the women present are the wives of rabbis who went out on shlichut to different parts of Europe as part of Ohr Torah Stone’s Straus-Amiel program. 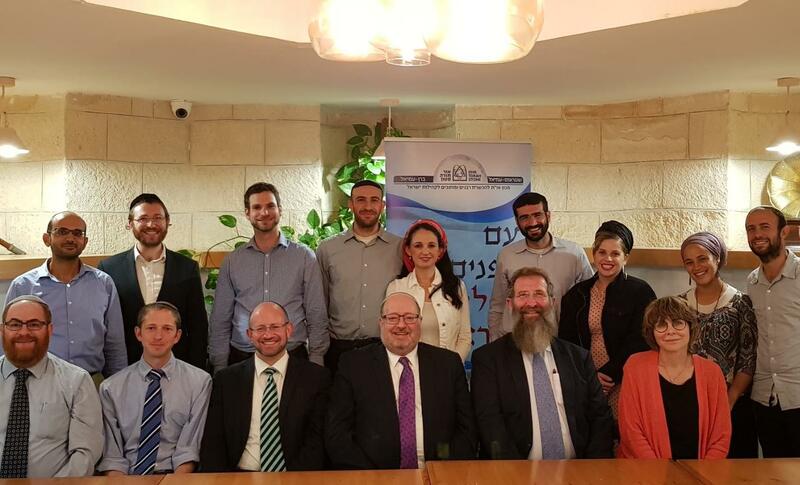 Under the auspices of Ohr Torah Stone and the WZO they came together from Sweden, England, Switzerland, Poland, Germany and Bulgaria in order to exchange ideas and discover that they all, in fact, face a similar challenge: How does one help Jewish communities reinvent themselves in order to stay relevant? Take Ilana Epstein from London. 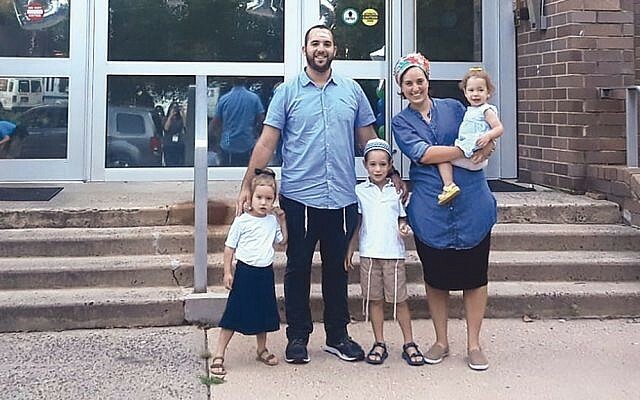 She started a blog on Jewish cuisine which went viral on the web. She is a culinary expert and the star of a charming cooking show she created, reminiscent of (famous Israeli pastry chef) Karin Goren. Every cooking episode begins with a history of the particular dish, followed by recipes. 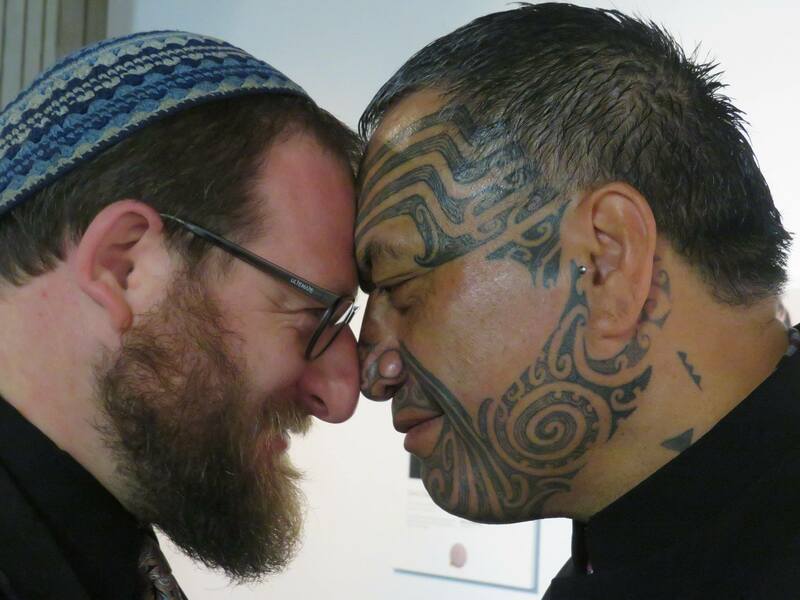 It has become obvious to all another way to discovering Jewish identity is through the stomach. Danielle Basok, an energetic and indefatigable rebbetzin working in the Jewish community of Wroclaw (Poland) helped renovate the local mikve (ritual bath) built in 1905 inside the premises of the city’s ancient synagogue, and turn it into a museum and culture center as well. She, too, discovered that food is the way to go, and in wake of her success in the local community, the University of Wroclaw invited her to give a series of monthly lectures in the coming year. 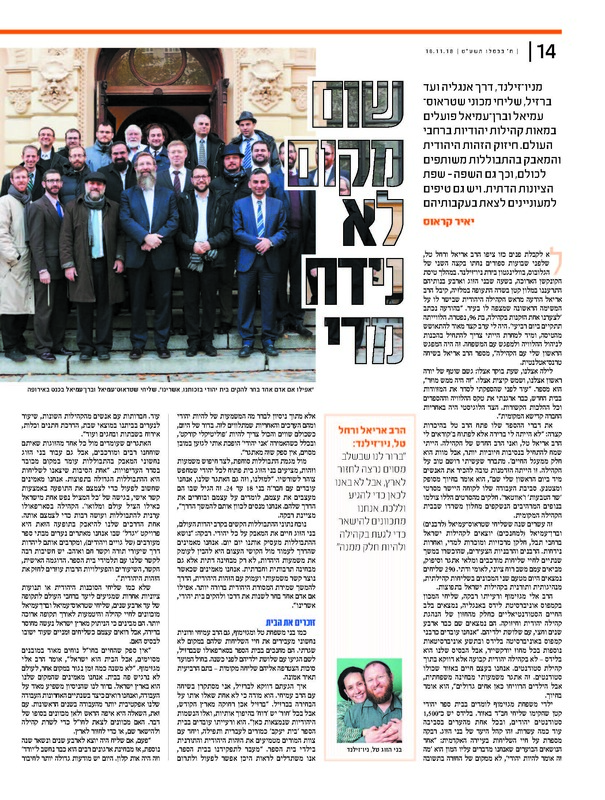 Miriam Singer of Lodz founded a TV channel for the Jewish communities of Poland and Rotem Noy from Berlin started a commune of sorts for Jewish students who wish to live together in a Jewish environment. 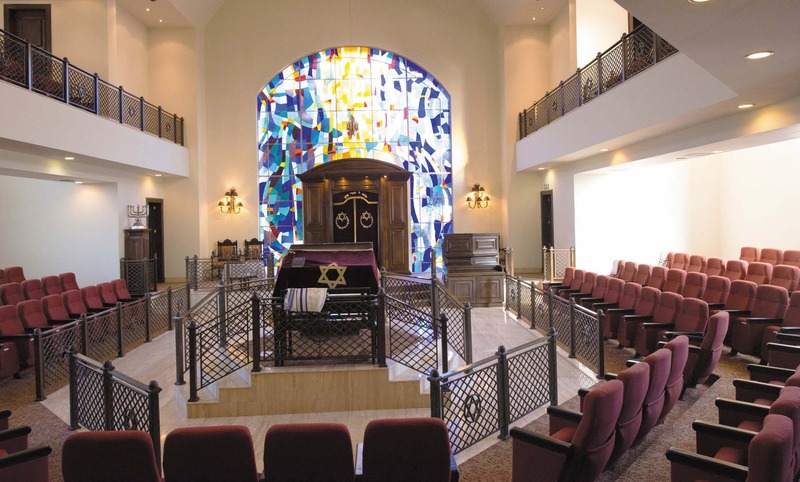 I looked at the women around me with wonder and admiration, and found myself pondering the role of the rabbanit in this day and age and how different it all was when I was a shlicha and the wife of a serving rabbi. If in the past the role of the rabbanit (or rebbetzin, if you will) was taking out the cookies from the oven in time to serve those coming to consult with the rabbi (don’t worry, I was never such a rebbetzin), today the young wives of serving rabbis are leaders in their own right and agents of change in the communities they serve. 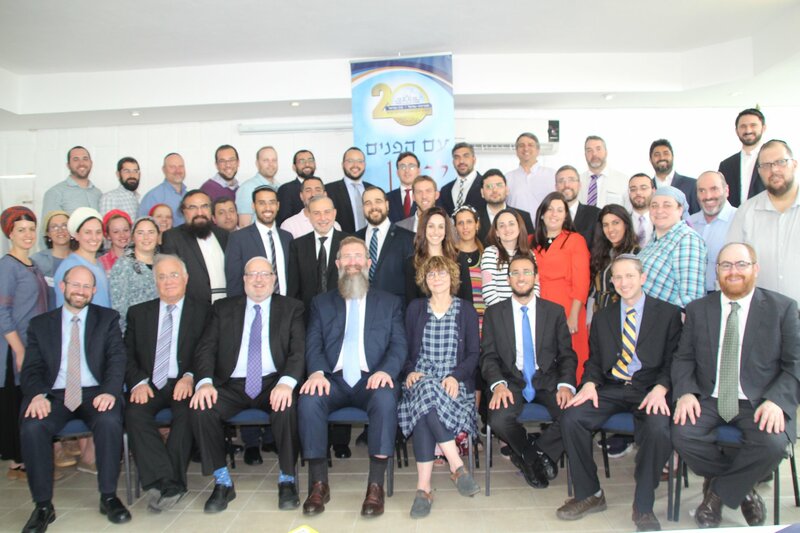 They are also a great source of knowledge, support and creativity, and they engage in all these task often paying a heavy personal price: leaving behind their extended family in Israel, raising children in an unfamiliar environment and sometimes having to deal with internal community challenges – when the community to which they belong is also their formal employer. 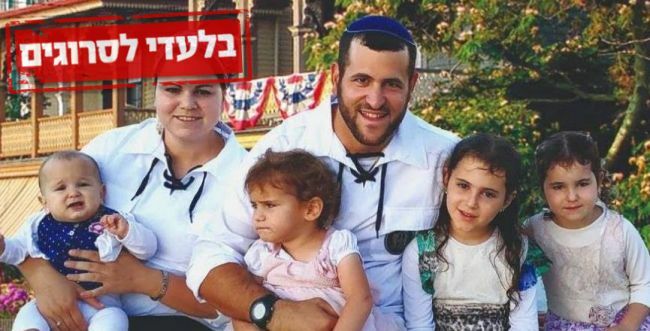 In short, one might call these women the “Chabad” movement of religious Zionism.